… born on January 20, 1923 he was 90-years-old when he died from heart failure in Orange Park, Florida. 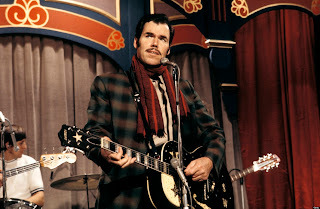 Ottis Dewey Whitman, Jr. -known professionally as Slim Whitman – was born on June 19, 2013, in Tampa, Florida. He sold more than 120 million records, and was best known for his yodeling abilities and his smooth high octave falsetto. As a youngster, he listened to country music legends Jimmie Rodgers and Gene Autry, but did not embark on a musical career of his own until the end of World War II, after he had served in the South Pacific with the United States Navy. Whitman, a self-taught left-handed guitarist, was right-handed, but he had lost almost all of the second finger on his left hand in an accident. While working at a Tampa shipyard, he performed with the Variety Rhythm Boys. Whitman's first big break came when talent manager "Colonel" Thomas Parker heard him singing on the radio and offered to represent him. Signed with RCA Records, he released his first single in 1948. He toured and sang at a variety of venues, including on the radio show Louisiana Hayride. 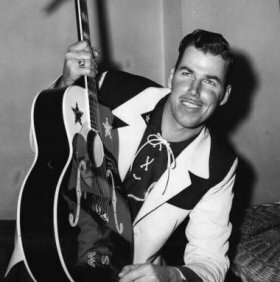 In the early 1950s his first hit was a rendition of Bob Nolan’s hit Love Song of the Waterfall, which made it into the country music top 10.] 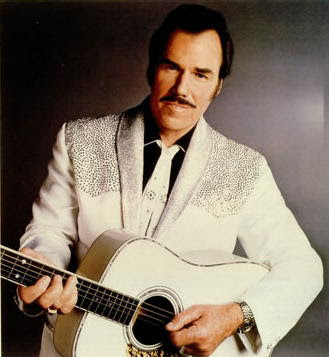 His next single, "Indian Love Call," was even more successful, reaching number 2 in the country music charts and appearing in the pop music charts top ten in the US. Whitman avoided the "down on yer luck buried in booze" songs, preferring instead to sing laid-back romantic melodies about simple life and love. 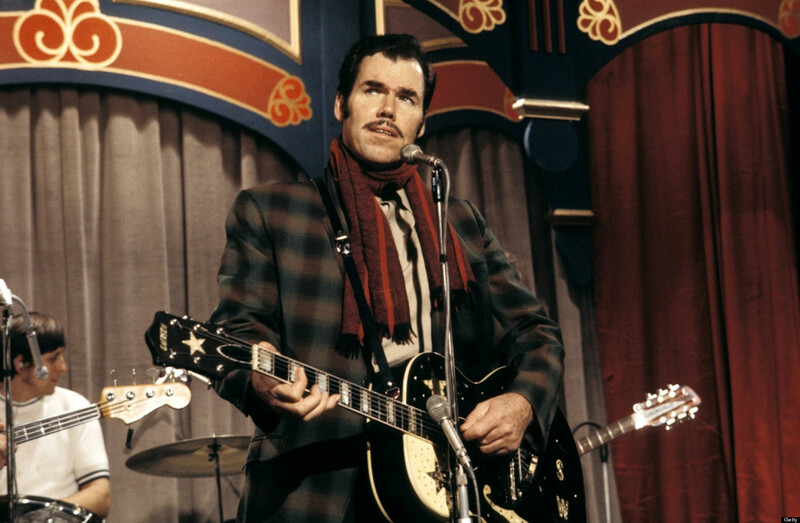 Critics dubbed his style "countrypolitan," owing to its fusion of country music and a more sophisticated crooning vocal style. Throughout the early 1970s, he continued to record and was a guest on Wolfman Jack's television show The Midnight Special. However, his records only yielded minor hits. In 1979, Whitman produced a TV commercial to support the release of a greatest hits compilation titled All My Best, which went on to be the best-selling TV-marketed record in music history, with almost 1.5 million units sold. Just For You followed in 1980, The Best in 1982, Best Loved Favorites in 1989 and 20 Precious Memories in 1991. His last album, Twilight on the Trail, was released in 2010. ... he died at the age of 67. Born and raised in New York City, Alan Jay Lerner, in collaboration with Frederick Loewe, created many of the world's most popular and enduring works of musical theatre for both stage and film. His uncle, Samuel Alexander Lerner, was the founder of the Lerner Stores chain of dress shops. Despite his success, he was full of self doubt about his ability to write lyrics. He usually spent months on one song and was constantly rewriting them. It took a toll on his personal life: for nearly twenty years he battled an amphetamine addiction and was married eight times. Still, he won three Tony Awards and three Academy Awards, and is inducted in the Songwriters Hall of Fame. He died in June 1986 from lung cancer. Marvin Junior, the robust baritone for the Dells, a Chicago doo-wop and rhythm-and-blues group that was formed when he and most of its other members were in high school in the early 1950s, died on June 5, 2013 at his home in Harvey, Ill from kidney and heart problems. He was 77-years-old when he passed away. 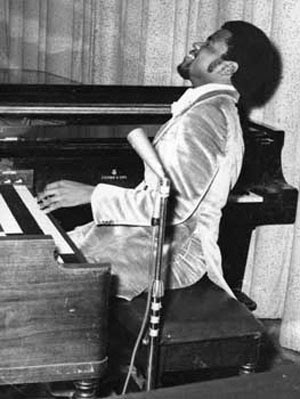 Marvin Junior was born on Jan. 31, 1936, in Harold, Ark. His family moved to Illinois when he was a boy. He grew up hoping to be the next Ray Charles. Instead, in 1952 he teamed up with friends from Thornton Township High School in Harvey to sing under an overpass in the Chicago suburb because "It had good acoustics." Then known as The El-Rays they released their first recording in 1954. 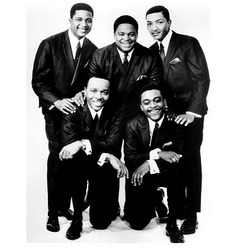 In 1955, the group renamed themselves the Dells and signed with Vee-Jay Records. Soon after, they had their first R&B hit with "Oh What a Night." The Dells performed together for 57 years, and recorded 27 albums. The group had minimal personnel changes. 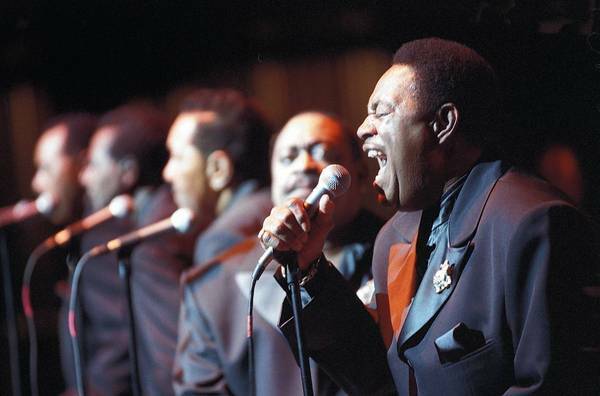 The group had five members: a trio of harmony singers (Verne Allison, Mickey McGill and Chuck Barksdale for a vast majority of the group's existence) and the baritone-falsetto counterpoint of Junior and Johnny Carter, a former member of the Flamingos, who replaced Funches in 1960. Junior co- wrote the Dells' first hit, "Oh What a Nite." Originally released in 1956, it was rerecorded with a new arrangement in 1969 and released as "Oh, What a Night." Other hits follow; including "Stay in My Corner," which was originally released in 1965 and also rerecorded and released again in 1969. The reworked versions of both songs went to No. 1 on the Billboard R&B chart and reached the Top 10 on the pop chart. 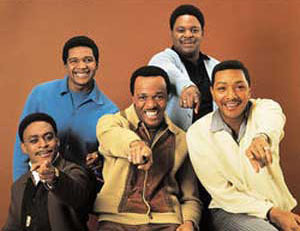 Among the group’s other hits were "I Touched a Dream," "Give Your Baby a Standing Ovation" and "The Love We Had (Stays on My Mind)." The Dells served as consultants, and an inspiration, for The Five Heartbeats, Robert Townsend's 1991 film about a fictitious singing group. 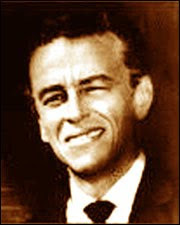 Townsend spent time touring with the Dells while doing research for the film. "A Heart Is a House for Love,'' which the Dells recorded for the film's soundtrack, reached the Top 100. The Dells were elected to the Rock and Roll Hall of Fame in 2004. Carter died in 2009, and the Dells have not performed since then. ... he died from hypertension and kidney disease when he was 59-years-old. William Everett "Billy" Preston, a rhythm and blues legend, was born in Houston, Texas but spent most of his formative years in Los Angeles. Billy was called the Fifth Beatle because he played keyboards on Let it Be, The White Album and Abbey Road. He is one of only two musicians to ever receive billing on a Beatles' album. (The other is Tony Sheridan.) 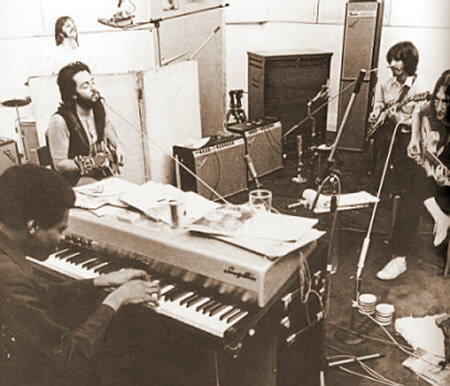 The label of the "Get Back" single credits the artists on the record as The Beatles with Billy Preston. He also played on the Rolling Stones' hit song "Miss You," and often played with Eric Clapton. 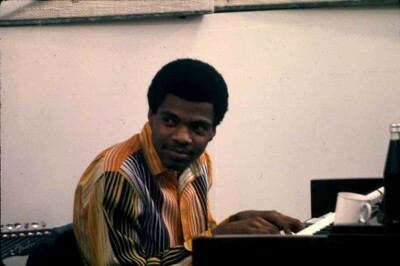 He also did the organ work on Sly & the Family Stone's greatest hits. Preston's own hits included "Nothing from Nothing," "Will it Go Round in Circles," and "You Are So Beautiful," which Joe Cocker turned into an international hit. Other stars Preston collaborated with include: The Band, Nat King Cole, Little Richard, Eric Burdon, Ray Charles, George Harrison, Elton John, Bob Dylan, Sam Cooke, King Curtis, Sammy Davis Jr., Aretha Franklin, The Jackson 5, Quincy Jones, Mick Jagger, Richie Sambora, Johnny Cash, Neil Diamond, the Red Hot Chili Peppers and Ringo Starr. Press an album cover for direct link to the ENTIRE Amazon Website. ... born on January 19, 1923, she was 90-years-old when she passed away from natural causes in New York City. Jeanne Murray Stapleton was born in New York City on January 19, 1923. After attending Hunter College, At age 18, she began her career in 1941 in summer stock and made her New York debut in American Gothic, an Off-Broadway play. She was featured on Broadway in several hit musicals, such as Damn Yankees, Funny Girl, Bells Are Ringing, and Juno. Jeanne guest starred in many television series, including the role of Rosa Criley in the 1963 episode "The Bride Wore Pink" on NBC's medical drama about psychiatry, The Eleventh Hour. Her early work on television included roles in Starlight Theatre, Robert Montgomery Presents, Lux Video Theater, Woman with a Past, The Philco-Goodyear Television Playhouse, Dr. Kildare, The Patty Duke Show, Car 54 Where Are You?, Dennis the Menace, and Naked City. On an episode of The Defenders broadcast on 1 December 1962, Stapleton guest-starred with future television husband Carroll O'Connor. Of course, Stapleton was best known for her portrayal of Edith Bunker on the 1970s situation comedy All in the Family; portraying, the long-suffering, yet devoted wife of Archie Bunker, played by Carroll O'Connor. Stapleton was also seen occasionally on the All in the Family follow-up series, Archie Bunker's Place, but, tired of the role, asked to be written out after the first season. 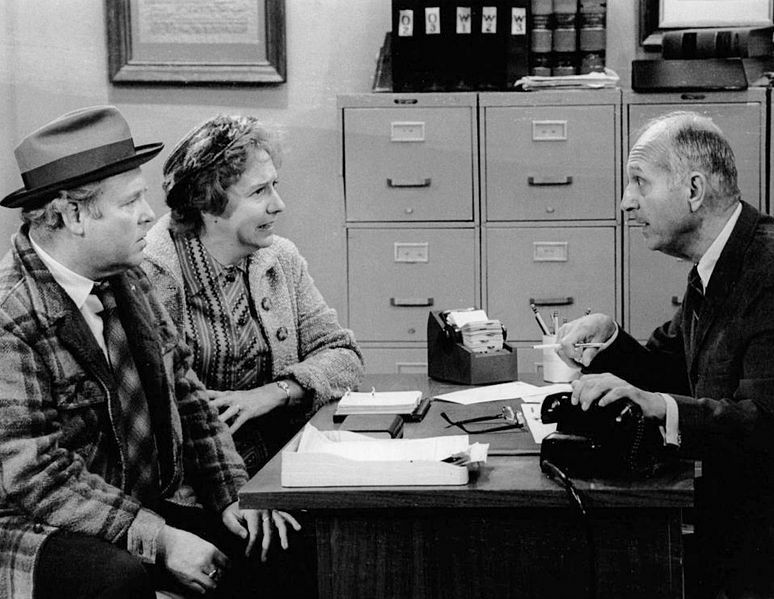 Stapleton won three Emmys and two Golden Globes for All in the Family. She was offered a role in the feature film Willy Wonka & the Chocolate Factory as Mrs. Teevee, but declined because it coincided with the production of the All in the Family pilot. In 1982, Stapleton portrayed Eleanor Roosevelt in a television production of the First Lady's later life. In 1998, and for a few years afterward, Stapleton took her "Eleanor" characterization to live theaters, now adapted as a one-woman show.